Another short short. This one's 112 words. Mum used to say ‘Train your man before you marry him’. I always felt sorry for Dad, but as I face last night’s dirty dishes, I’m beginning to think she has a point. Jake promised he’d get to them, but he’s bone idle. He’s never even mentioned marriage once. I fume as I do his chores. I don’t have to put up with him. I could do better. 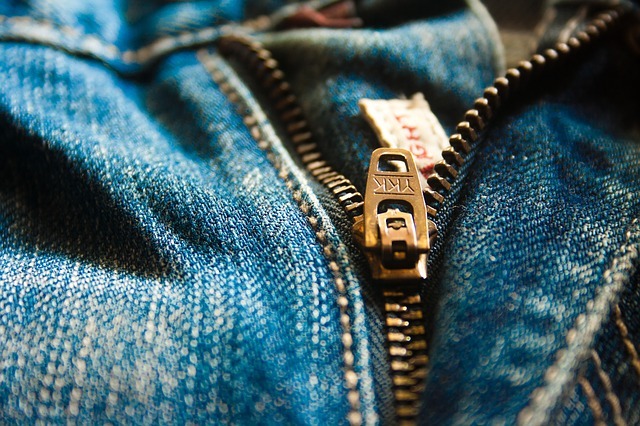 I grab his jeans from the floor, ready to hurl them, but feel something hard and square in the pocket. A box. A diamond ring. Jake smiles nervously. I burst into tears. My Writing Process blog hop - tagged!